I'm sure most mums whilst pregnant and pre-labour are guilty of this, We make plans to pack a changing bag, an overnight bag we decorate the nursery and prepare by buying baby equipment but how many of us actually plan the route to the hospital how are you going to get there when those labour pains set in? This is where your partner/ birthing partner can step in to help. To celebrate the launch of the All-New Kia Stonic Urban Crossover, Kia is hosting a new test drive initiative introduced to help dads-to-be practice for the transition to fatherhood, covering everything from the drive to the hospital to the dreaded first car seat fitting. This was something that myself and Ian didn't really think about when I was pregnant with the twins and I'm sure most couples can relate to this, I got Ian to try out the challenges to see how he measured up! I was invited along a week or so ago to Leicester road Mountsorrel Loughborough dealership to test drive the New Kia Stonic, and found it to be an amazing car! Before the actual test drive we took part in a series of challenges the first was similar to a treasure hunt except each clue led to something that you would need for a complete changing bag - the pressure was on, similar to the pressure you would feel if your partner was going into labour and you had to pack a real changing bag it was great fun working out the clues which were cleverly Placed around the dealership each one leading to another thing that belonged in the bag it was timed - I don't think Ian was that quick although the changing bag quite suited him! The second was the dreaded fitting of the car seat - it was again timed and Ian really struggled to get this in even though when we go out and about now he fits two car seats into our car he is a pro - but I think it was the pressure of being timed, it is so, so important you know how the car seat fits into the car when you go into labour and before you leave the hospital. Make sure you and your birthing partner or daddy to be knows how the car seat fits. 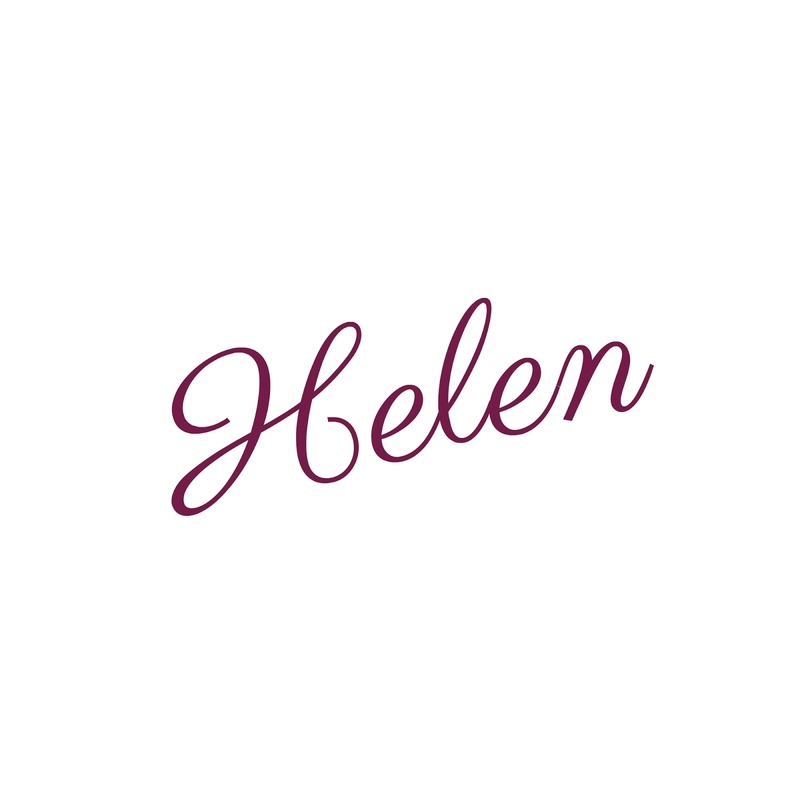 If you follow my blog regularly you will know I only passed my driving test just over a month ago so I went to the test drive with the full intention that there was no way I was going to drive the car (I hadn't driven since I passed). 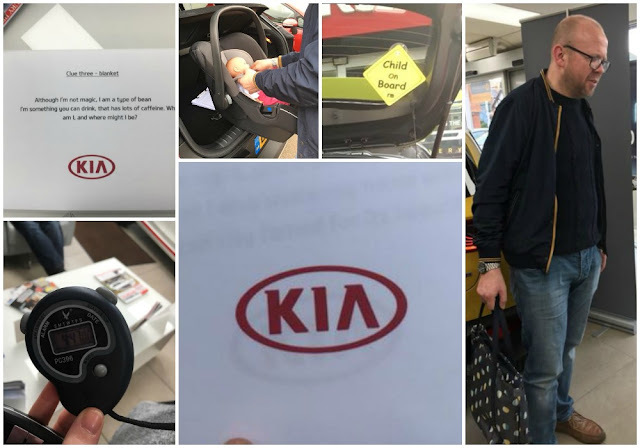 With a bit of gentle persuasion I decided that I would give it a go and do you know what I am actually so glad I did, I passed my test in a fairly new car so I thought that the Kia Stonic couldn't be much different - I was wrong it was so much better. When I realised I had to reverse out of the Kia dealership I was really nervous The reverse camera system with dynamic lines came on in front of me on the screen which made it all the more easier to reverse it is also there to help you park. The mirrors have sensors on them so you know if you are getting too close to another car or a white line, central reservation or even if you are trying to change lanes too soon. I actually felt like a celebrity, The interior throughout the Kia Stonic has a real sporty feel to it. This car has all the features of a family car yet it is super stylish, classy and smooth drive. If you love gadgets like my partner does this car is packed with them if you have an Apple phone or android you can syncronise your music or sat nav (which is in built) I always find a car is a place where you actually get to decide what music you want to listen to if your going to have a slick car like this you may as well make great use of the alone time with the music of your choice, however I can also see it would come in handy with a new born and white noise or nursery rhymes playing to soothe a crying baby. The car is great for the tech lover it also has other great features, Autonomous emergency braking, Reversing camera system with dynamic guidelines DAB radio and Hill start assist. 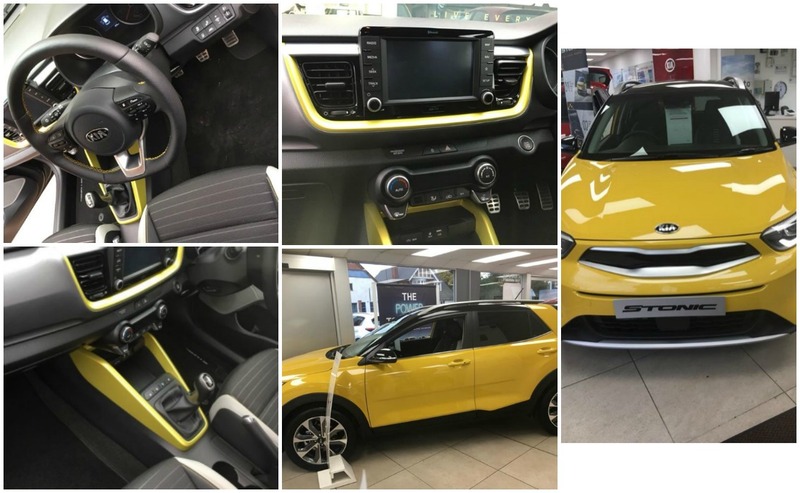 I'm not great with technology and gadgets but I do love styling things my own and the Kia Stonic comes in an array of bright colours you can choose which colour combinations you would like, which is a feature that I personally love. The seats are really comfortable and heated too which is exactly what you need at this time of year along with the steering wheel being heated which is great for the cold winter mornings. The steering wheel was really light and easy to move. When I went for the test drive I took one of my little ones with me I noticed there was plenty of room in the back for one car seat or even three - like a bigger family might need. The car itself is very quiet and smooth to drive it has a good power behind it even though it only has a one litre engine, for a brand new car I thought it was very reasonably priced and comes with a seven-year warranty which is fab so no need to worry about the car which is a great thing if you are a parent its peace of mind that you know at least one thing is always going to be reliable. The boot isn't huge but there is plenty enough space for a pushchair I did have a close look and I am almost positive you would be able to get my double in it. I can honestly say this car is definitely made to keep parents in mind espcially ones that feel like they are not quite ready to grow up yet, it is a very cool car, that is a great all rounder, it would be great for first time parents that love the modern car, unfortunately for us and our family of seven the car just wouldn't be big enough for all of us, but I would definitely think about having this as a second car just to run around in the day time as it would be plenty big enough for myself the twins and Jack. 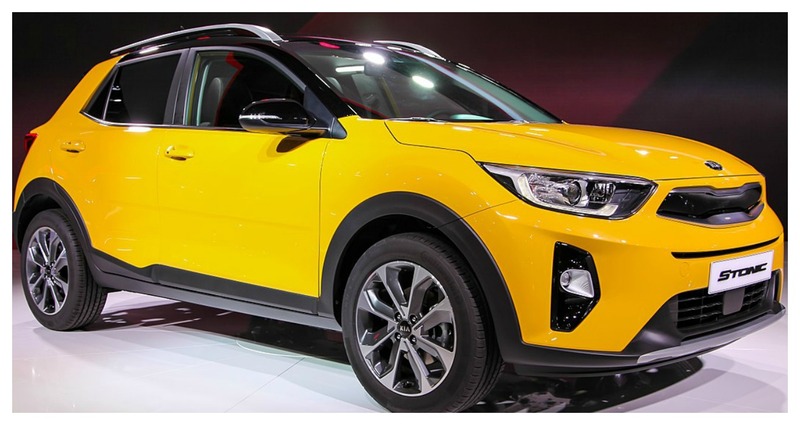 If you are looking for a car that is cool stylish yet practical for parenting the Kia Stonic ticks all the boxes and is definitely for you, Don't miss out book your test drive today!